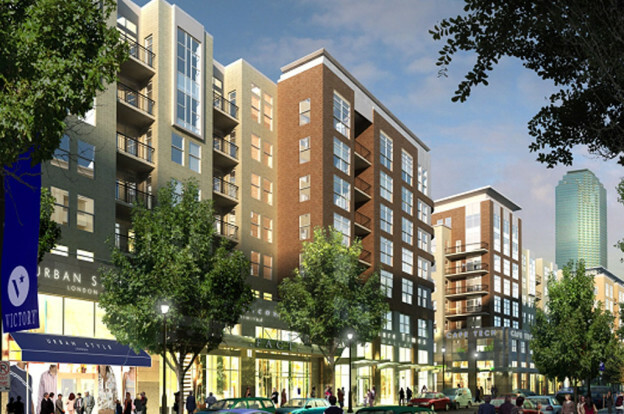 Mixed-use project with two (2) 7-story buildings over a common two-level, below grade parking garage. Building ‘F’, with approximately 322,340 sq.ft., houses 127 residential rental units. 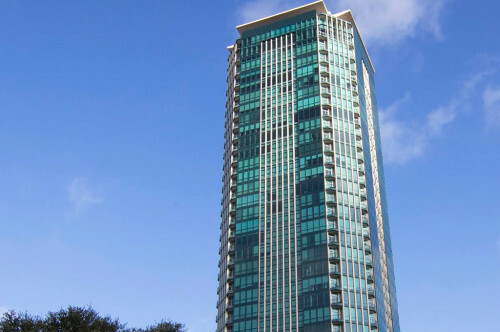 Building ‘G’, with approximately 325,105 sq.ft., houses 96 condominium units. Both buildings provide retail and leasing office space at the street level. The parking garage occupies approximately 117,800 sq. ft.